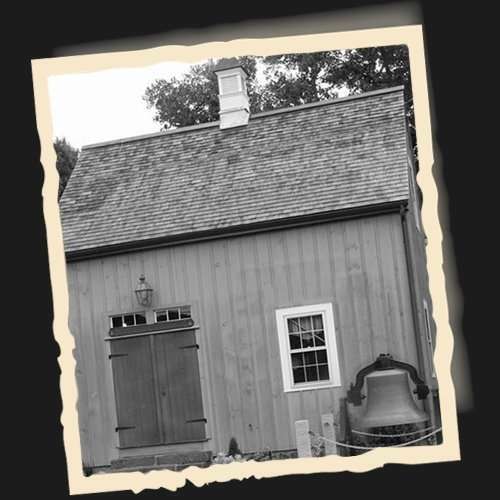 This Council is a grassroots organization that focuses on substance abuse education, awareness and providing alternative activities to the youth of East Hampton, Connecticut. East Hampton Prevention Partnership is looking to increase our communities education and continue a much needed conversation on opioids. 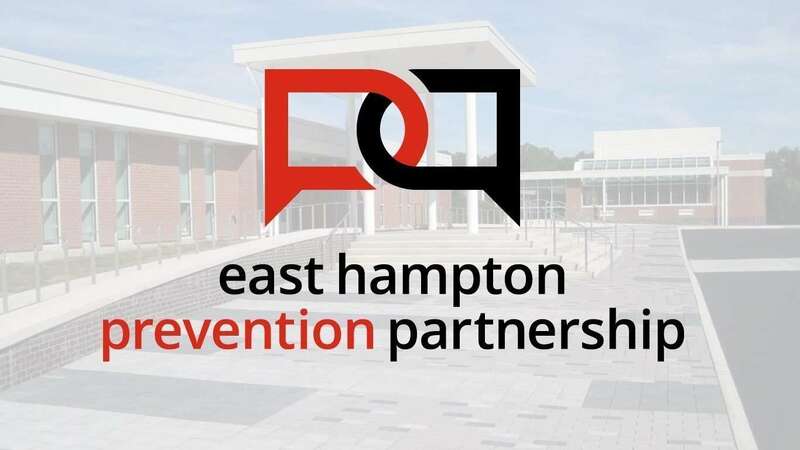 East Hampton Prevention Partnership will host it’s regular Coalition meeting on Tuesday, March 19th at 3:00pm. 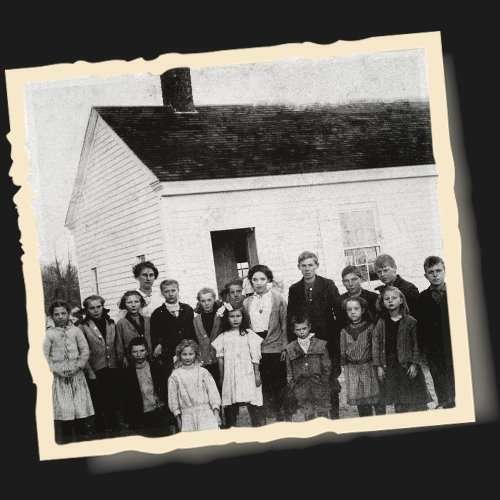 Join them at the East Hampton High School Library. 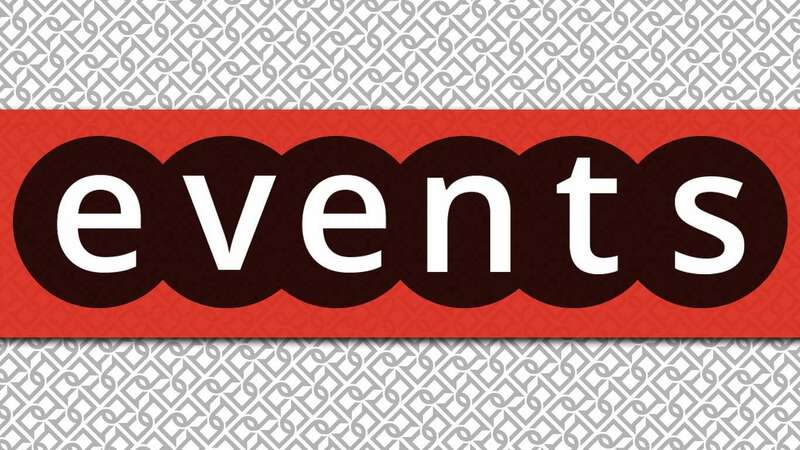 The Youth Committee of the East Hampton Prevention Partnership will meet on March 7th, 2019 immediately after school in the East Hampton High School Library. Family members of those battling a substance use disorder are invited to join the family support group on 3/16 at 6:00pm in the Bethlehem Lutheran Church. 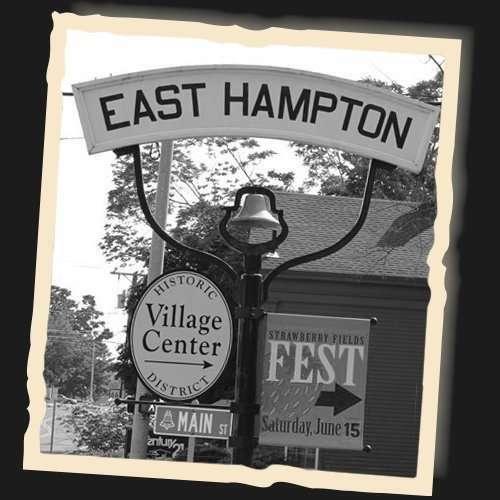 Located at 1 East High St in East Hampton. 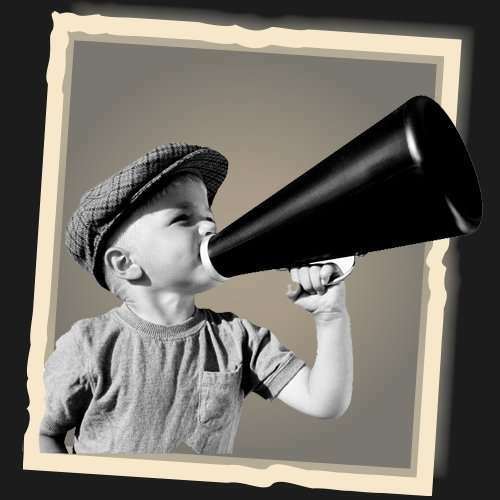 The March Connecticut Association of Prevention Professionals meeting will be on the topic of Youth Engagement. EHPP Youth Committee Members will join Old Saybrook’s Youth Action Council members to discuss the topic on 3/22 at 9:30am at Energize CT Center in North Haven. EHPP members are welcome to attend. A Support group for the families of individuals who are struggling with substance use disorders. Meet with others who are sharing the experience of having loved ones living through loss, setbacks and the maintained recovery of substance use disorders. Citizens can dispose of medications whether they are over the counter or prescription. Also included are medications for pets, liquid meds in sealed containers, medication ointments and lotions. All meds can be emptied into zip lock bags. Empty medication bottles can be recycled, just be sure to cross off any personal information. By utilizing a drop box, we can keep unused prescription medications out of the hands of loved ones. It is a safer alternative to throwing them away or flushing them down the toilet and endangering the environment. Properly disposing of excess drugs is everyone’s responsibility as a matter of public safety. More than 70 percent of young people abusing prescription pain relievers get them through friends or family, a statistic that includes raiding the family medicine cabinet. 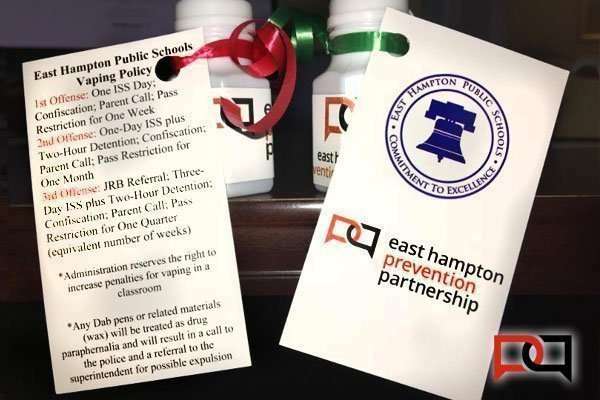 Now East Hampton citizens won’t have to wait for a specific take-back day to clean out their medicine cabinets. The Prevention Partnership and the East Hampton Police Department have made substance abuse a priority in our community. Since its installation in September The Medication Drop box has collected 172 Pounds of Medication. 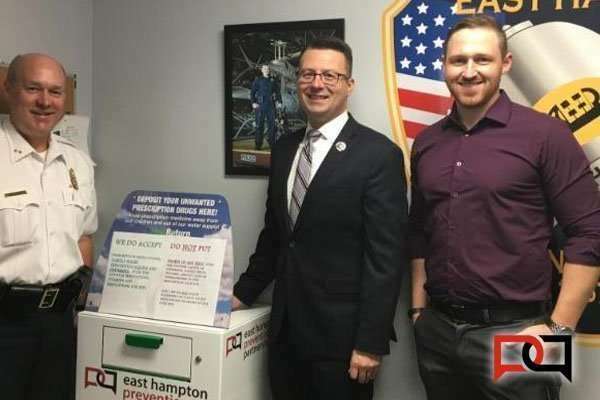 A special thank you to the Town of East Hampton Public Works and D&F Wraps for installing and wrapping the Medication Drop Box. Opioid abuse has become a national crisis in the United States. Statistics highlight the severity of the epidemic, with the National Institute on Drug Abuse reporting that more than 2 million Americans abuse opioids and that more than 90 Americans die by opioid overdose every day, on average. Opioids can make your brain and body believe the drug is necessary for survival. As you learn to tolerate the dose you’ve been prescribed, you may find that you need even more medication to relieve the pain or achieve well-being,which can lead to dependency. Addiction takes hold of our brains in several ways and is far more complex and less forgiving than many people realize. 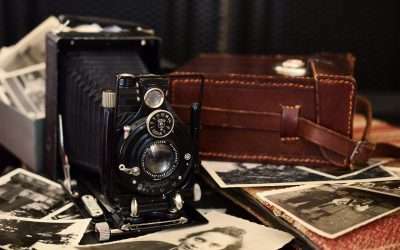 There’s also a State Agencies webpage that helps you find state agencies that might have special programs for you or a loved one. The Youth Committee of the East Hampton Prevention Partnership partnered with the East Hampton High School Student Council to create a new school policy on vaping. To introduce the new policy, members of the Youth Committee created handouts for each student. The Youth Committee was set up in the main entrance of EHHS at dismissal to hand each student a small bottle of bubbles with a business card attached which was printed with the New Vaping Policy. As the students left the building with their bubbles, there was a bubble machine set up outside the main entrance of the already snowy March day. 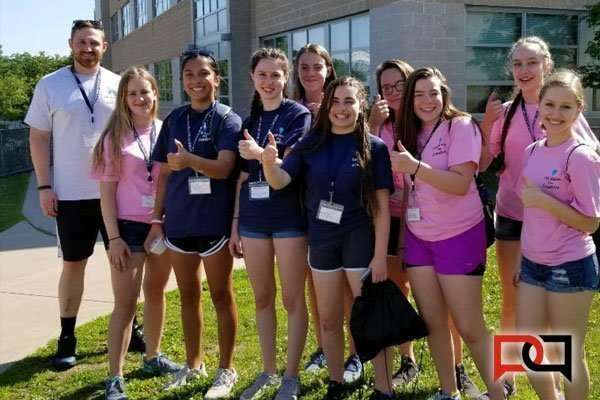 EHPP’s Youth Committee members attended this year’s LEAD Conference which was held at Haddam-Killingworth Middle School. 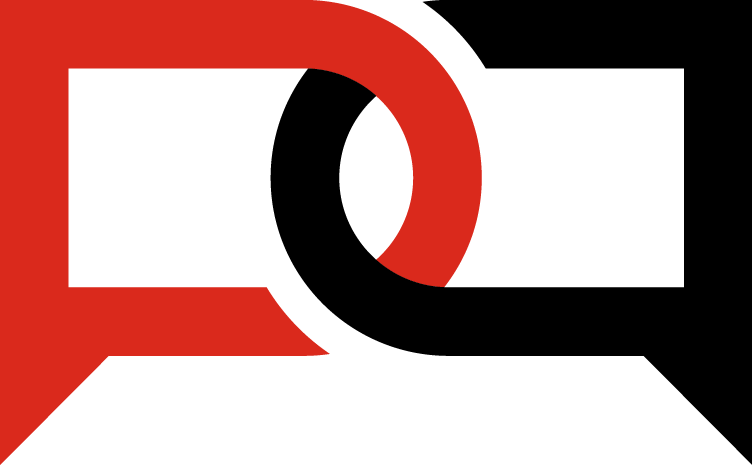 This is a one day state wide youth leadership conference designed to teach young people the skills and tools needed to create, change, and inspire others in their own community. 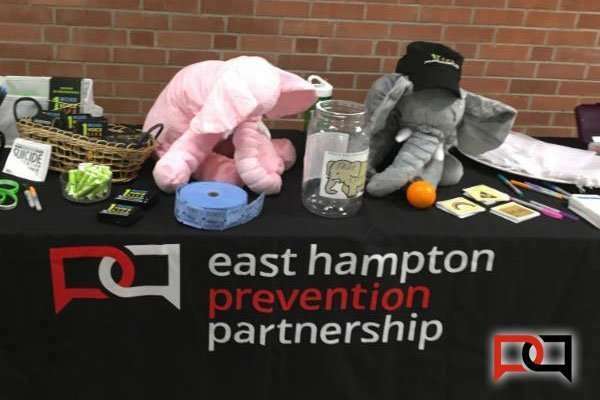 During all 3 lunch waves at East Hampton High School students were given the opportunity to visit the East Hampton Partnership Prevention table to raise suicide awareness, promote mental health, and show the students that they matter. EHHS Students were able to take numerous freebies, participate in activities, and enter to win prizes. To create a supportive community that enhances the well-being of our youth and their families. 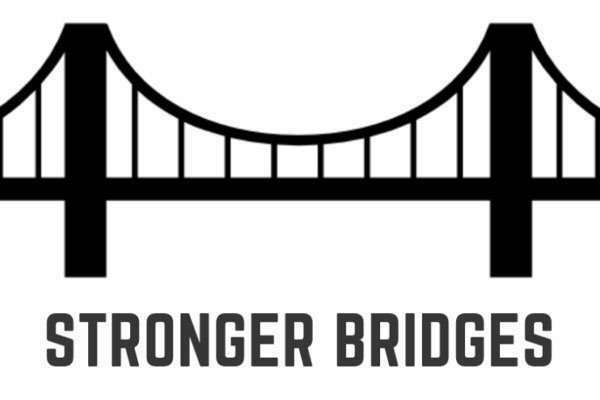 Our goal is to empower families by promoting resiliency, fostering positive youth development, and assisting in building strong and healthy relationships within their home and the community. East Hampton Youth & Family Services is committed to expanding our practice of trauma-informed care, restorative justice, and wrap around support. Location: H-K Youth & Family Services Youth and Family Services of Haddam-Killingworth, Inc. 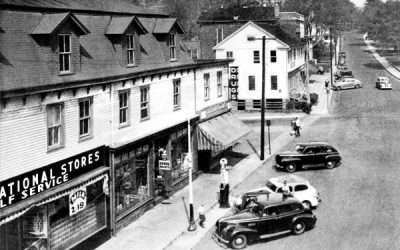 This website intends to provide information to the public about the Chatham Historical Society’s upcoming Calendar Events and Programs with the purpose of bringing together people interested in the History of Cobalt, Middle Haddam, and East Hampton, Connecticut.